If you’re heading off for holiday or for business purposes, you may be concerned keeping your phone bill charges down due to data roaming. In today’s day and age access to data and Wi-Fi is extremely important. It only becomes more important when traveling. 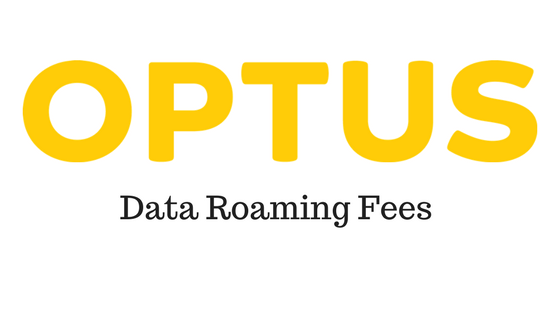 International data roaming phone plans can be confusing and expensive. Whether you are traveling for leisure or business it can be said that easy access to data roaming or Wi-Fi will only benefit you along your journeys. 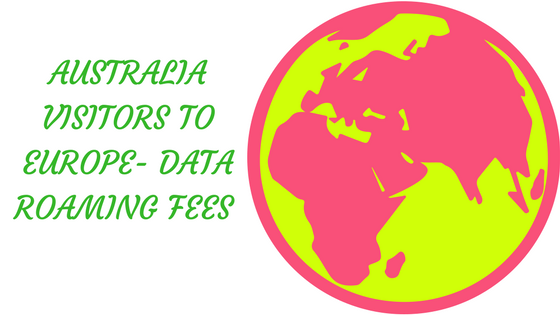 In this blog I will take you through some top providers in Australia as well as the international data roaming charges associated with each provider. Then, I will tell you what Travel WiFi is all about and why we are the best option for your data roaming concerns. Excess data: data used in excess of your data allowance and before your Travel Pass expires, will be charged at 3c per MB. This means for one GB you will be charged $30! Excess data: data used in excess of your data allowance and before your Travel Pass expires, will be charged at $3 per MB. Which means for one GB you will be charged $3,000!!! For example, you are in Europe for 2 weeks it would cost $140. Which includes a total of 2.8 GB. This is a broadband plan where as for a phone plan for $10 a day you receive 100 MB of data, which means while you are in Europe for 2 weeks you pay $140 but only can use 1.4 GB. Any additional data usage, you will be charged $1 per MB. GB = 1,000 MB = $1,000!!! If you’re on My Prepaid Ultimate or My Prepaid Ultra or My Prepaid Ultra Plus, you can recharge your data roaming with a $20 Travel Credit Add On. You can also use any Extras Credit included with recharges of $30 or more, or you can buy an Extras Credit Add On for $10. 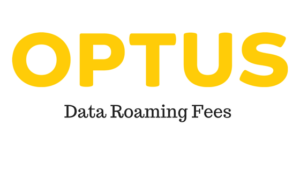 On the My Prepaid Daily plans just recharge your data roaming from $10 and use your normal credit while you roam. Recharges from $30 on My Prepaid Daily have a six-month expiry. In Europe Vodafone allow you to use your home allowance of data with an additional charge of $5 for data roaming fees. For example, if you are subscribed for their monthly bill paid plan of $60 this will allow you to use 22 GB. In order to use this data abroad, you must pay an additional $5 per day. If you exceed the 22 GB it will be an additional charge of $10 per GB. 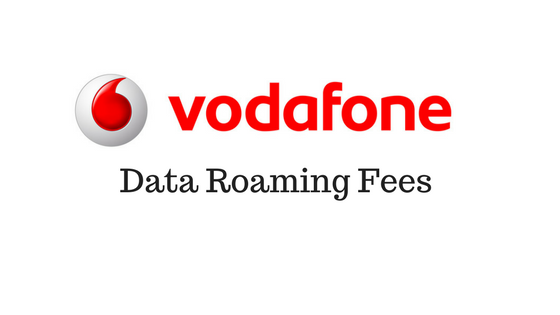 If you are using any other countries not covered by Vodafone, it will be an additional charge of $1 per MB. Which means 1 GB = $1,000! Travel WiFi makes traveling easy. 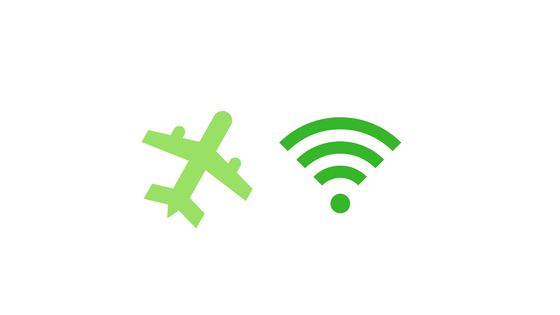 Our devices allows access to WiFi 24/7 across the globe. With worldwide plans ranging from €69.00 to €298.00, you will be sure to find something that meets your needs. 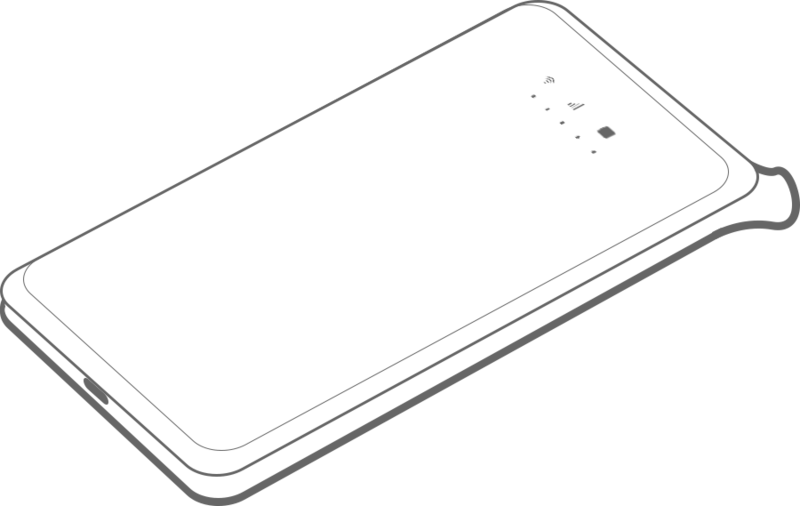 Buy your mobile hotspot today and stay connected! With all of our world wide wifi plans you are given 500 MB per day with no additional over charges.